Yesterday, Nintendo fans were bombarded with a bunch of indie game announcements. It's all thanks to the recent Nindie Direct presentation, showcasing a variety of upcoming Switch eShop releases. 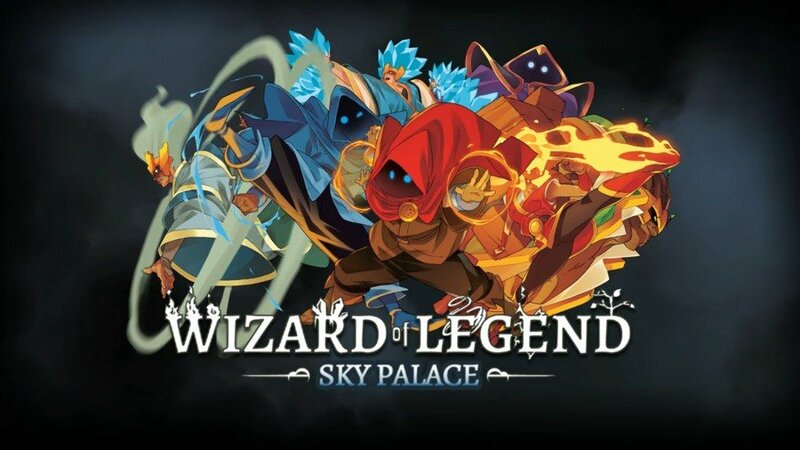 Enter the Sky Palace in Wizard of Legend and take on the newest council member Shuu! Discover new arcana, relics, and enemies in this free update for Wizard of Legend! The free update is available now! Have you played Wizard of Legend? Are you tempted by this new content? Tell us below. On sale aswell. Which brings me to this point. I can't express how gutted I was to see that Iconoclasts was on sale during the Nindies Showcase, to then find out that it's only on sale in NA! Fancy showing all of them games as on sale for half of them to apply to NA only! 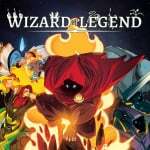 Is wizard of Legends a good game? I liked the trailers. Is it fun? Difficult? Fair difficult? I like easy games. Will I get in trouble? Neat. I was wondering what happened to this. Really fun game so this is a good excuse to get back into it at some point. @Scottwood101 Yeah I was hoping to get Firewatch on sale but that's US only too. Our weekly eShop update is in a few hours though so I'm holding off to see if any more games go on sale then otherwise I might just grab it from the US eShop. Also, Iconoclasts is great. @Scottwood101 It goes both ways friend. I tried waiting for a sale for Xenoblade 2's DLC & Torna in the US. Europe got one, but a sale in the US never came. I eventually gave up and sold my XC2 copy and moved on. @BenAV what is the time and dates for the eshop updates? I check savecoins everyday and new games constantly pop up regardless of day of the week etc so wasn't aware there was such a thing. @Scottwood101 There are a lot more regular updates to the eShop throughout the week than there were back in the 3DS/Wii U days but there's still the main update time where a lot of the weekly releases come out and a lot of the sales start. I think the UK eShop should update at the same time as the Australian one which should be about an hour and a half from now (2pm UK time I think?). @BenAV Nice one, I'll keep my eye on it! Too bad it’s a roguelike, that’s the only reason why I never got interested. Strongly recommend this one to anyone on the fence. I'm not a huge fan of rogue-anythings, pixel art, or wizards, but I enjoyed the heck out of this game. Very limited elements of RNG or rogue-like randomness. There's a natural and linear growth curve to character development and skill acquisition that feels like you are always progressing. A perfect morsel to bring me right back into this gem of a game. I’ve has my eye on this for awhile so maybe I’ll grab it while it’s on sale. This is one procedurally generated game that I actually enjoy, so I'm very interested in the update. The best part of this game is the sheer variety of spells you can mix and match. You can go all in with one element and pick a relic to support it, or pick several ones, focus on melee or ranged attacks or anything in between. It's just fun, even if it does get brutally hard. I have yet to beat more than two of the bosses before going game over but I don't mind. @Scottwood101 It was advertised as a North American presentation. Of course the sales are going to focused towards that region.